What are the Benefits of Choosing a Dentist with Pediatric Experience? 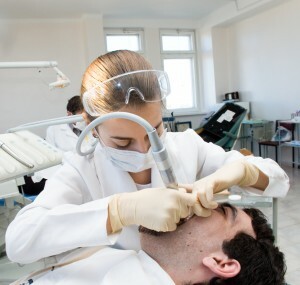 Finding a dentist that will treat everyone in your family can be a difficult task. You need to make sure that you find someone who has experience treating patients of all ages, especially if you have young children. Some dentists claim to be family dentists, but actually have little experience with children. At Catonsville Dental Care, we know the importance of making sure that all of our patients get the best treatment possible. Dr. Baylin even has magic tricks that he does to help ease your child into the world of dentistry! 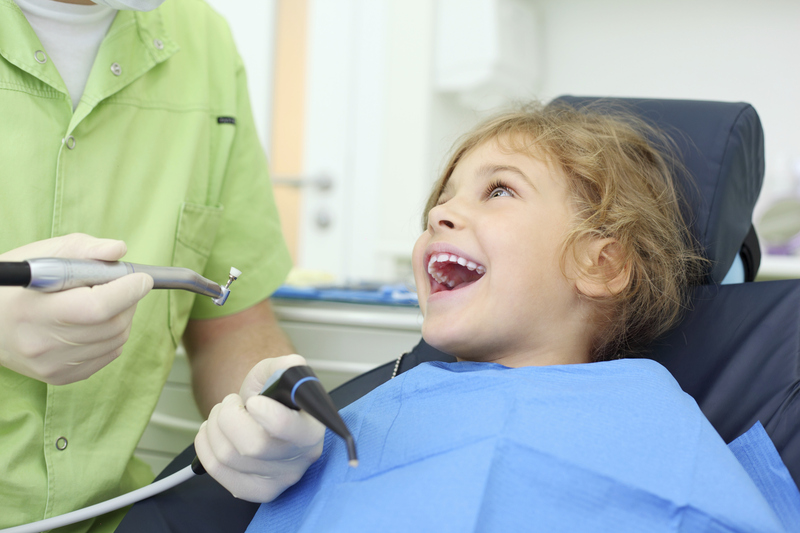 Still not sold on finding a dentist for your family that’s experienced in pediatric dentistry? Check out some benefits. Become comfortable with your dentist. Children need routine to be comfortable with certain things. If they start seeing their dentist from the time that they’re very young, they’ll be accustomed to that dentist and feel comfortable sitting in the dentist’s chair for regular cleanings and more. 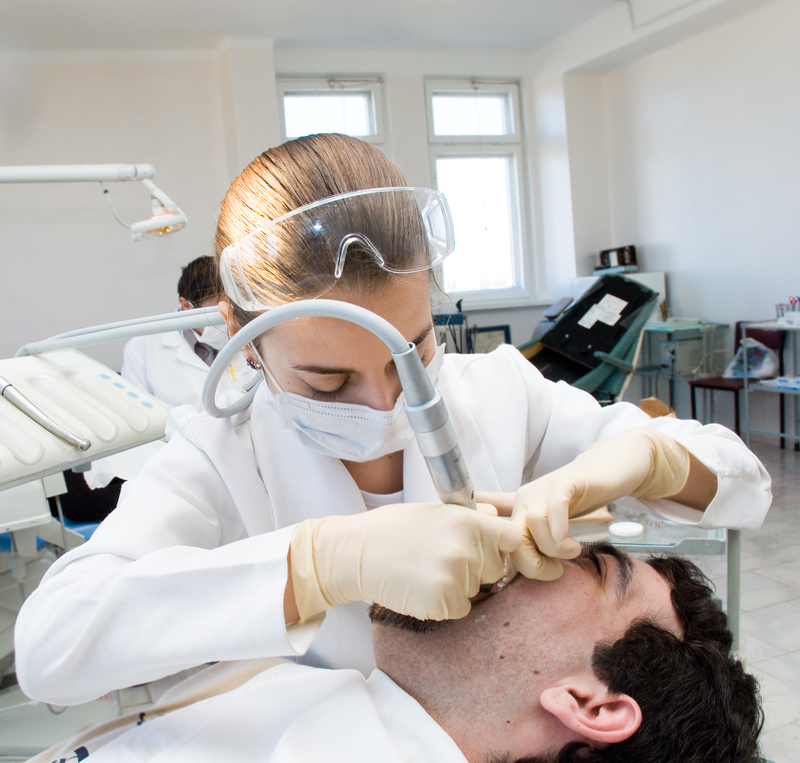 As they get older, fear of the dentist is less likely to occur. Most fears start in childhood, so it’s best to quell the fear before it ever starts. Your dentist will know your children’s dental history. Starting with a dentist and continuing to see them for life means that your dentist will know your child’s entire dental history. This is important, especially if your child eventually needs braces or needs advising when his or her adult teeth come in. Your family dentist will know what your child needs to do going into adulthood and can follow through with a course of treatment from about 6 months old all the way through your child’s life. The dentist knows how to work with children. This is by far and away the most important point that we can make. Working with children isn’t like working with adults, physically or psychologically. Children have different needs when they’re in the chair than adults do. We take into account age, personality, and oral health whenever we see your child. We like to take the time to meet and get to know him or her so we can make their time in the dentist’s office comfortable and pleasant! 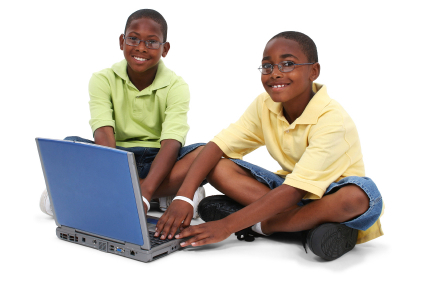 School is back in session and it’s time to get your child in for his or her checkup! While you’re in, make an appointment for yourself as well. We make the process quick and simple for you so that everyone in your family can enjoy healthy mouths! You can contact Leikin & Baylin Dental Care of Catonsville, Maryland by calling 410-747-1115 or visiting CatonsvilleDentalCare.com. If you don’t feel like there’s anything wrong with your teeth, you probably aren’t going to rush to make an appointment with your Catonsville dentist. That’s no surprise, especially since most people aren’t fans of going to the dentist in the first place. Did you know that you’re less likely to have to visit your dentist for pain if you get routine cleanings instead of only going when something hurts? Scheduling regular teeth cleanings (about every 6 months) with your Catonsville dentist can help keep your mouth healthy – as well as offer quite a few other benefits. Have a whiter smile – A whiter smile can lead to lots of things. Many people express that they have higher self-esteem when their teeth are at their whitest. Your smile is also one of the first things that people notice about you. If it’s bright, white, and clean, people are going to take notice! This can be useful on dates and even for interviews. Prevent oral cancer – While cleanings themselves do a lot to promote a healthy mouth, they can also help you avoid oral cancer or at the very least detect it early. 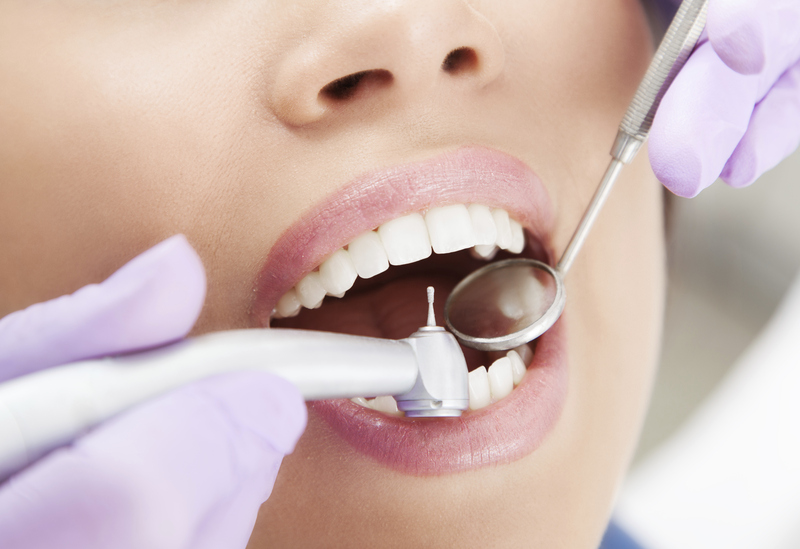 Oral hygienists and dentists can detect oral cancer early on. It’s much better to have regular teeth cleanings that help prevent late stage cancer than to find out when it’s too late. To learn more about the signs of oral cancer, please visit this website. Encourage better breath – Nobody wants to have bad breath. It can be an instant repellent. Did you know that poor oral hygiene is the cause of bad breath more times than not? Having your teeth and gums cleaned will help remove the bacteria that cause bad breath. Regular cleanings can ensure that your breath isn’t offensive to those around you. Maintain your health – We’re not just talking about oral health, though that’s very important. A regular cleaning will help promote overall health, as well. Almost everything that goes into your body enters through your mouth – think about that for a second. It’s also good to keep in mind that poor gum health has recently been connected to problems such as heart attack and stroke. If it’s been a while since you’ve had a cleaning, it’s time to make an appointment. You can contact Leikin & Baylin Dental Care of Catonsville, Maryland by calling 410-747-1115 or visiting CatonsvilleDentalCare.com. It’s that time of year again! The days are starting to cool off and the aisles of every store are stocked with back to school supplies. When you’re looking at your school supply checklist, don’t forget that there’s another checklist you need to take care of as well. Back to school time is a great time to take care of all those important annual appointments that your kids need taken care of – including a routine dental cleaning. Check out the following tips for getting your kids’ teeth ready for back to school time! Schedule routine cleaning – Your child should have a routine cleaning every 6 months to a year and right before school starts is a great time to get it done. You’ll be able to take care of any cavities or problems that have developed over the summer and set up fluoride defenses for the upcoming holidays. Replace toothbrushes – When bristles on toothbrushes start to fray, it’s time to replace them. You should also make a point to either clean or replace them every few months as they could become bacteria ridden and dangerous for your child to use. Always be sure to get soft bristled tooth brushes to protect teeth and gums. Purchase a sports mouthguard – If your child participates in any sports, now is a good time to get a mouthguard to avoid potential mouth injuries that could cause pain or loss of teeth. Sports are unpredictable and kids tend to play hard, which makes them more prone to injury. Consider getting a custom fit mouthguard for comfort and ease of wear. Talk to your student about healthy dental hygiene practices – It’s important to talk to your student every year about remembering to keep their dental hygiene in check. Remind them of the importance of brushing and flossing daily, as well as eating mouth healthy foods. When packing lunches, try to avoid sugary foods. Remember retainers – If your student has just gotten their braces off, it’s time to remember the retainer. Most retainers are clear and fairly inconspicuous, but kids will frequently avoid wearing them. Make sure that all of that money and time put towards braces doesn’t go to waste by encouraging your child to wear his or her retainer this school year! If you haven’t already, please make an appointment for your students to see your Catonsville dentist. You can contact Leikin & Baylin Dental Care of Catonsville, Maryland by calling 410-747-1115 or visiting CatonsvilleDentalCare.com. The last thing that you want to hear your Catonsville dentist say is “you need a root canal.” That is, if you’re like most people. A lot of people have a deeply ingrained fear of root canals because of stories they’ve heard from other people or just because the two words together sound awful in reference to your teeth. We promise that root canals aren’t as bad as they sound. The key is knowing what a root canal is, why you need one, and how we perform it. It’s like people that have test anxiety – if they don’t know exactly what’s coming, they’re more likely to stress out over the details. We want to make your root canal as comfortable as possible and to do that, you need to know the process. Root canals may not be as complicated as you’d think. Root canals are performed when you have a significant amount of decay or an infection (where else?) in the root of your tooth. Decay that goes down that far can be significantly more painful that surface decay that can be repaired with a normal filling. That’s why we do root canals. Check out the steps of a root canal. X-Rays – The first thing that your Catonsville dentist will do is take an x-ray of your tooth to find out how bad the damage is and what exactly needs to be done. After the x-ray and before the treatment begins, you’ll receive a local anesthetic to numb your mouth. 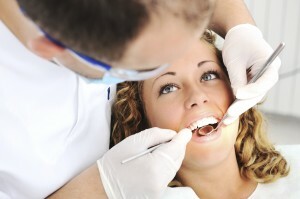 You may also opt for sedation dentistry at this point to make the experience more comfortable. The procedure – Your dentist will place a dental dam around the tooth receiving the root canal to avoid getting saliva in the tooth. There may also be a dental assistant using “the straw” to keep excess saliva out. The dentist will remove the decay from the pulp-y part of your tooth at this point. This is the part that people find painful if your mouth hasn’t been properly anesthetized. Your dentist will then clean out the area and make sure that there’s enough space for a good filling. He or she will fill the tooth and you’ll then receive a crown to make sure that the filling doesn’t go anywhere. Healing – Once all of that is taken care of, you’ll be sent home to heal. There shouldn’t be much residual pain, but if your mouth is particularly sensitive, you may be prescribed medication. Over-the-counter pain medication does the trick for most. You may schedule a follow-up visit, but if everything is normal after a few days, you should be all set! Getting the whole procedure over with in one visit will make everything even easier for you. If you know that you need a root canal or are having severe tooth pain, please make an appointment to see your Catonsville dentist. You can contact Leikin & Baylin Dental Care of Catonsville, Maryland by calling 410-747-1115 or visiting CatonsvilleDentalCare.com.